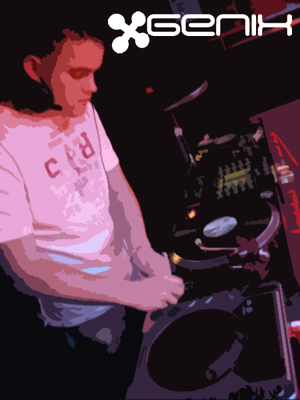 Well here is my first DJ diary entry i hope you enjoy reading my updates! www.chemical-records.co.uk & www.only-djs.com as well as many other stores. I have many forthcoming gigs which i am looking forward to. This weekend i play at a club called 'Pulse' In Loughborough (UK) for a brand new trance night which i hope takes off! Aswell as that i am at Fixation @ The Venue (Lon Eaton) (UK) for a back to back all-nghter which should be very enjoyable! Later on in the month i play at Passion @ The Emporium (Coalville) (UK) for a Next Generation night. I am then on holiday in August and when i return i start my new weekly residency in Northampton at a club called Atlantis. This new night is set to be another great event in Northamptonand will be called 'Energie', more info on that soon. I also am in the process of setting up a TRR tour. I have confirmed dates at Altitude (Shrewsbury), SOS (Ripley), and Loughborough Univercity for later on in the year.